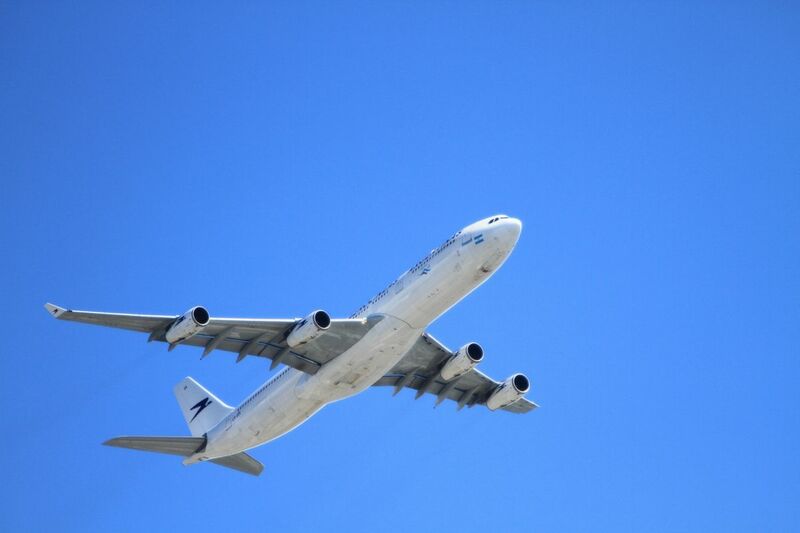 This renewable fuel could replace 65 percent of current US jet fuel consumption. A Boeing 747 burns one gallon of jet fuel per second; that works out to about 5 gallons per mile and around 36,000 gallons for a ten hour flight. With 21 pounds of carbon dioxide released per gallon of fuel burned, that’s 756,000 pounds of CO2 released by just one trip. However, new research estimates that 54 acres of specially engineered lipid-producing sugarcane could produce enough bio-jet fuel to power the same jet for 10 hours of flight, and contribute less CO2 in the process. The Plants Engineered to Replace Oil in Sugarcane and Sweet Sorghum (PETROSS) project has developed a unique sugarcane called lipidcane. The lipidcane produces oil that can be converted into jet fuel or biodiesel, in place of the sugar that is now used to produce ethanol. The paper describing the research was published in Global Change Biology Bioenergy. This research compared the economic viability of various crops with different levels of oil. Lipidcane produces 4 to 15 times more jet fuel per hectare than soybeans, and isn’t a wasted food crop. Its developers estimate that the biofuel would cost about $5.31 per gallon, less than other renewable jet fuel costs. Airlines currently account for around 1-2 percent of global greenhouse gas emissions. If the industry cannot reduce its emissions, that number will be 3 percent by 2050. Marine shipping accounts for even more — about 3 percent. Biofuels developed from plants present a promising potential: while these fuels release similar amounts of carbon dioxide when burned, the plants that make them take up carbon dioxide while growing, reducing their overall impact. Biofuels often allow existing vehicles to stay in use while cutting down on their emissions, all without upgrading their engines or other features. These “drop-in” fuels work safely in existing engines; sometimes independently, sometimes only when blended with traditional fuels. However, it hasn’t been easy for the industry to source new fuels. Biofuels made from trees obviously carry the risk of deforestation, as do palm oils, which require rainforest to be removed and re-planted — all of which releases more CO2 than it saves. Generating advanced biofuels from corn or other food sources, or on food crop land, is also undesirable, because a growing world population will continue to experience food shortages and hunger. Lipidcane also generates co-products that are useful and profitable: a hydrocarbon fuel that can produce various bioproducts, and remaining sugar in some varieties of the plant which can produce ethanol. Biorefineries could also use lipidcane bagasse — the pulp left over after oil is extracted — to produce electricity and steam, becoming self-sustaining and even generating surplus electricity.